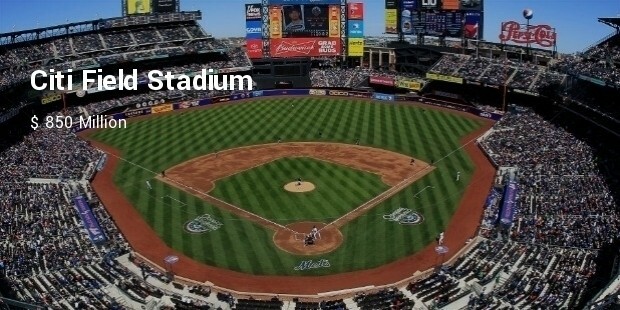 When you see a Ball Park, the first thing that comes to your mind is the whooping amount of money that would have been spent to build one. 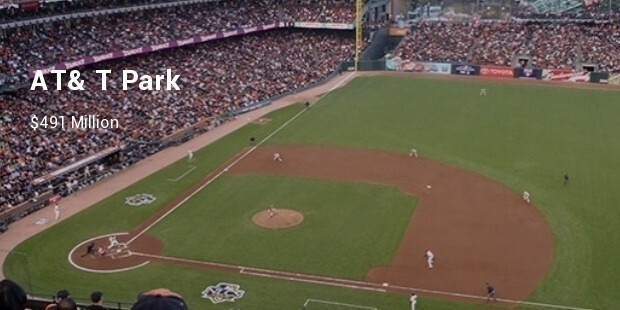 Not only does the construction of a ball park expensive, the maintenance, renovation and even the conduction of an event cost millions depending on where the Ball Park is located. 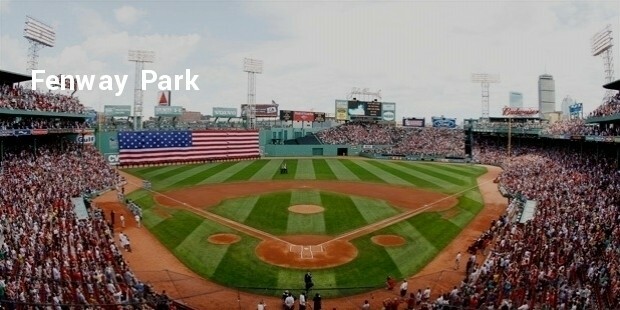 The finest ball parks in the world are made up of not only a stadium and thousand of seats. They also include elite restaurants, bars, gift shops and many other inclusions. 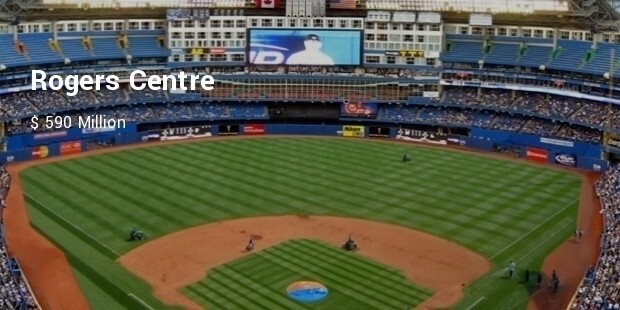 Located in Quebec, this stadium was planned to be completed in 1976. 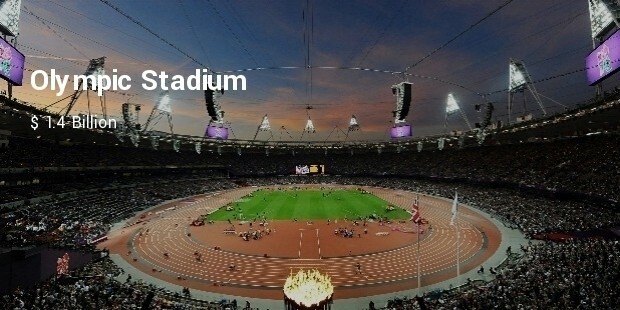 However, Summer Olympics started off in the stadium even before it finished. There were some engineering flaws in the structure which made the engineers to reconstruct the stadium. Every year millions are spent to repair this Stadium. 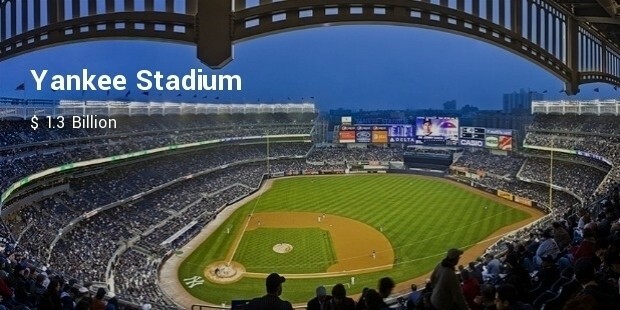 Yankee Stadium was rebuilt in 2009. This Stadium has a park garage, New Metro, tennis courts, baseball fields, waterfront parks and open spaces which add beauty to the stadium. This stadium located in New Work was renovated in 2009. The additions to the stadium were 42,500 seats and standing room. Other facilities in the stadium include private and party suites, private club seats, food and beverage facilities, corporate business space and function space to name a few. 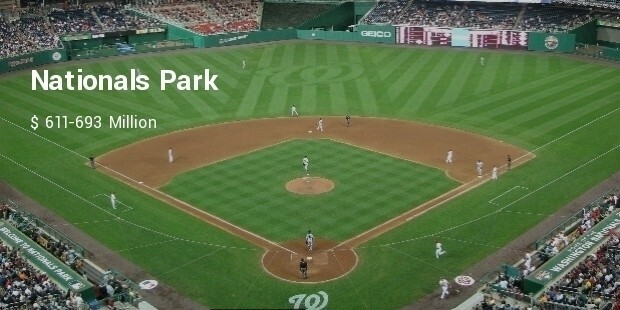 Located in the capital city of Washington, this beautiful Ball Park is the pride of Americans. 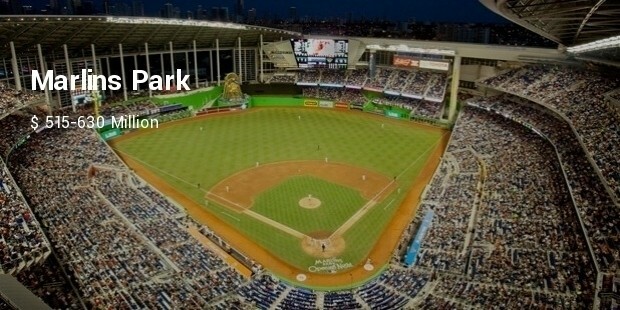 It is the only ‘green’ ball park to be certified by LEED. 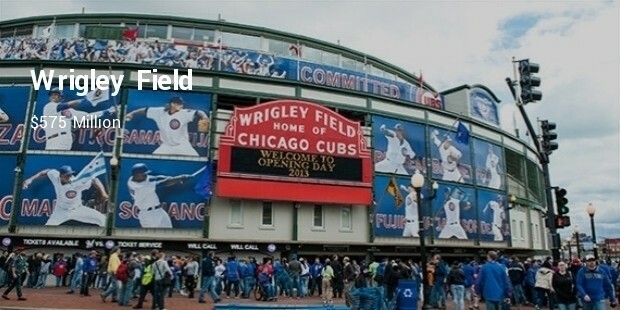 With the above list you will understand that ball parks are just not stadiums. They cater to many needs of the customers visiting here. They are often called cities within cities and you have a lot to explore when you visit them.